In response to his clients’ increasing demands for discreet and effective legal counsel, Roger created this unique firm offering exclusive legal management services. Roger has built an impressive reputation and a clientele with longstanding loyalty. His strategic guidance and hands-on approach have been instrumental to his success. 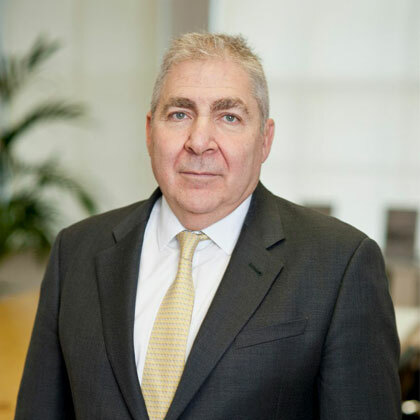 Roger has over thirty years’ experience in advising on UK law, having established his own UK immigration, nationality and human rights law firm in 1988. There Roger gained invaluable experience managing legal teams and dealing with complex cases in different jurisdictions.